Once a CEO, always a CEO. Former Uber CEO Travis Kalanick had been forced to step aside from his post just over a year ago, but he’s now back in the entrepreneurship game. Kalanick has said he’d just acquired a controlling interest in a startup called City Storage Systems, and is now its CEO. 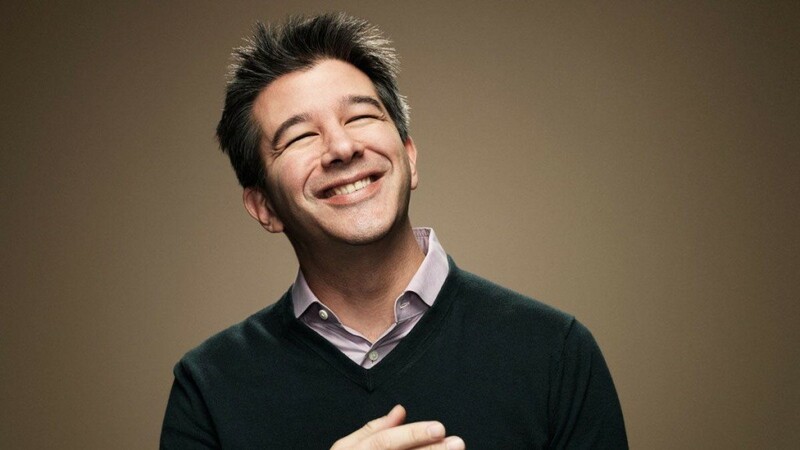 Kalanick has bought City Storage Systems for $150 million (Rs. 1000 crore) through his fund 10100, which he’d announced last month. Kalanick’s new move keeps him within Uber’s ambit — City Storage Systems focuses on the development of distressed real estate, particularly parking areas and retail spaces. The company then converts these retail spaces into areas that can be used by the digital economy, including cloud kitchens and cloud retail. CSS is already a customer of Uber — its Cloud Kitchen initiative partners with UberEats. Current Uber CEO Dara Khosrowshahi, who’d replaced Kalanick in dramatic circumstances last year, congratulated him for once again becoming a partner. Kalanick thanked Khosrowshahi on Twitter, and said that he was glad to working together again. It’s a strange turn of events for both Kalanick and Khosrowshahi. Kalanick had made it clear that he’d wanted to continue on as the CEO of Uber last year, but had been pushed aside by a board that had turned against him. After he’d been removed, he’d been replaced by Khosrowshahi, and while the two men had initially attempted to work together, cracks had quickly appeared — in a letter to Uber’s staff soon after taking over, Khosrowshahi had said that Kalanick’s board picks were “disappointing and unusual”. But the two men are once again partners. Kalanick isn’t quite where Khosrowshahi is yet — Khosrowshahi leads Uber, which is still the world’s most valuable startup, while Kalanick’s new team only has 15 members and is looking to hire. But just over a decade ago, Uber was a 15 person startup as well, and Kalanick built it up to become what it is today. Kalanick is once again starting at the bottom, and he’d hope he can script a similar journey for City Storage Systems too.